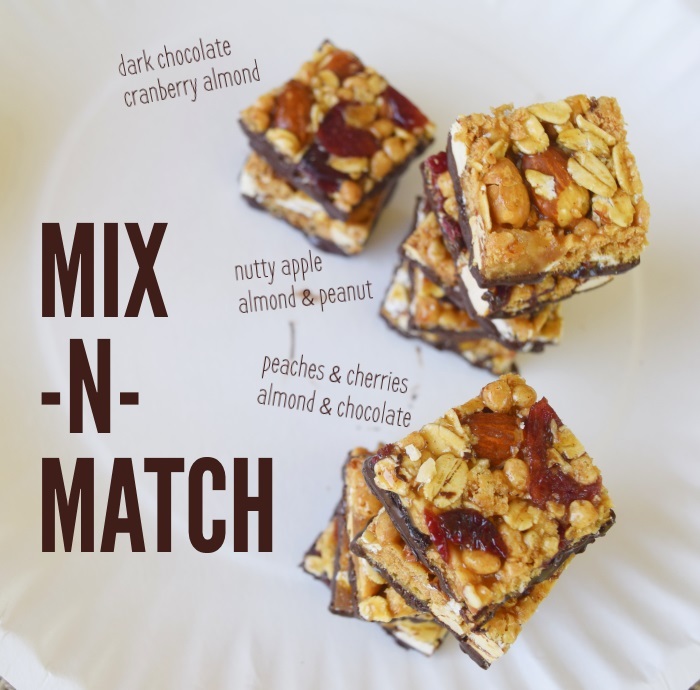 Mix-n-match after school Snack Station – here is the “plan”. It’s happened to every school parent out there! You pick up your kids, get home, and now you have a seeming mountain of homework in your future, the kids have practice, and you are trying to get dinner planned out – all while your kiddos are begging for something to eat! Insanity! I am not the only one!! I know your after school “time” is action-packed and crazy too. 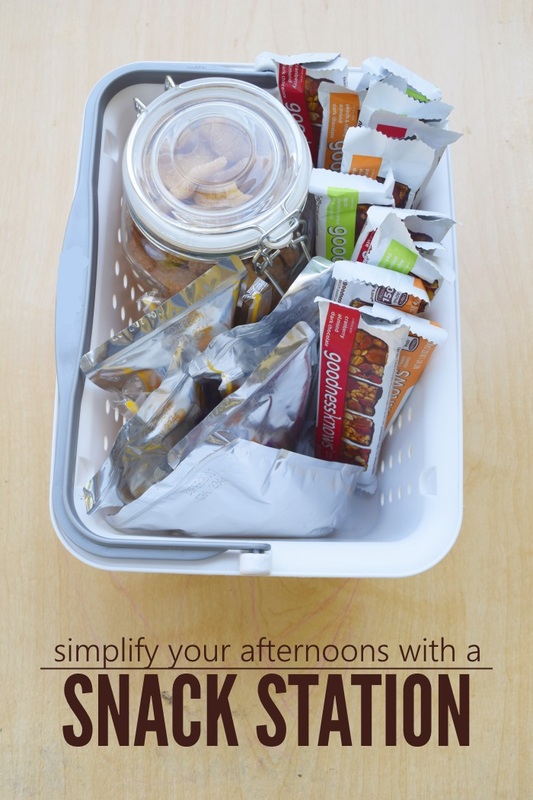 Make your afternoon ten times easier by organizing your snacks for success. Many thanks to goodnessknows for sponsoring this post and sending us a big box of snacks! They are encouraging small changes in our routines that can make a big difference – and for our house, that is simplifying our afternoon, after-school routine. Our day is on it’s way from good to great! Creating an After School Snack Station. Don’t over think this. Just fill your own basket with easy to grab items. Snack time is my kids favorite independent activity. It gives them something they can control and “do” completely on their own! I just fill the basket, and the kids run in the house, grab a variety – swap squares with their siblings, and then rush off to jump on the trampoline before starting their school work. I love that each item in my snack basket is full of goodness! From the fiber-packed dried fruit to the protein from the nuts – and even the chocolately sweetness! 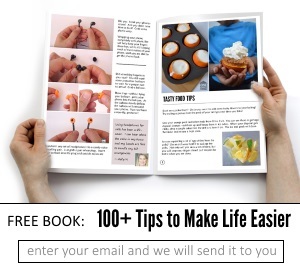 Routines make life predictable – and SO much easier! Yummy snacks just make life more fun! Having a variety of snacks makes snacking a blast for the kids as they mix and match what flavors they want to eat. Each packet of goodnessknows come with 4 snackable squares. 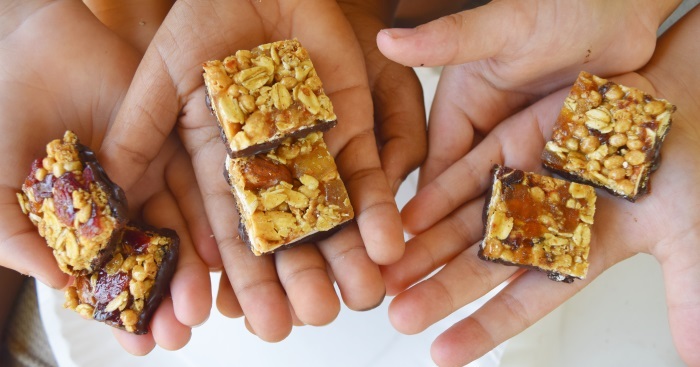 Half their fun is swapping flavors – or even taking bits of two different bars at the same time!